Varian 1200L Quadrupole MS/MS Mass Spectrometer DS 602 Pump MS Workstation . 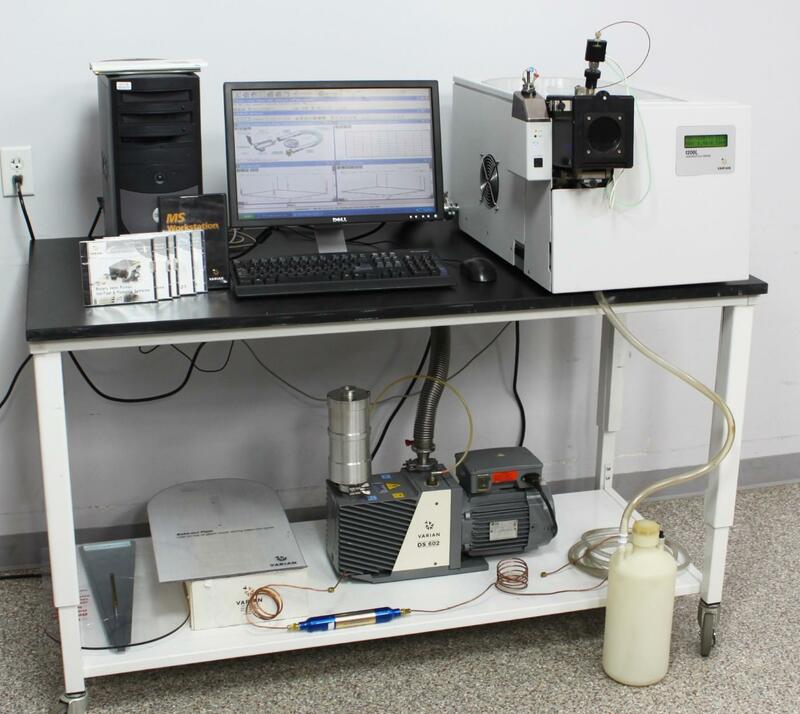 New Life Scientific, Inc.
Fully-Tested w/ PC, Software, & Pump. 90-Day Warranty. staff without a single problem occurring. provided that you already have the GC and/or LC components. Want to add a solvent delivery pump? availability may change over time. Clean and in Excellent Condition - Looks Great! nebulizing gas connections, no part of this system was left untested. GC/MS, LC/MS, or GC/LC/MS system depending on the desired use. The table in the photographs is not included with the system.